In the midst of having so many things to do, finding time for yourself can be a challenge for many. Balancing between the work requirements and what you love is significant before things go out of balance. Understanding the totality of existence – Ying/Yang, Light/Dark is imperative. Reiki Energetic Healing is one of the approaches one can find balance, clear energy to flow and feel relaxed bringing awareness to what are the aspects that need attention to embrace the flow of Life and making resolutions. Never give up and keep taking a step forward to understand your Physical / Mental / Emotional / Spiritual aspects and instincts. As a Reiki practitioner & practicing Raja Yoga Meditation for over 10 years it is vital to express and share the benefits of this beautiful, soulful alternative medium as well. It is always important and necessary to Follow your Heart, Forgive, Accept, have Gratitude, Value, Enjoy what your are doing and much more to enhance your well-being. Moreover, balancing your life with the responsibilities you take must be taken into consideration. 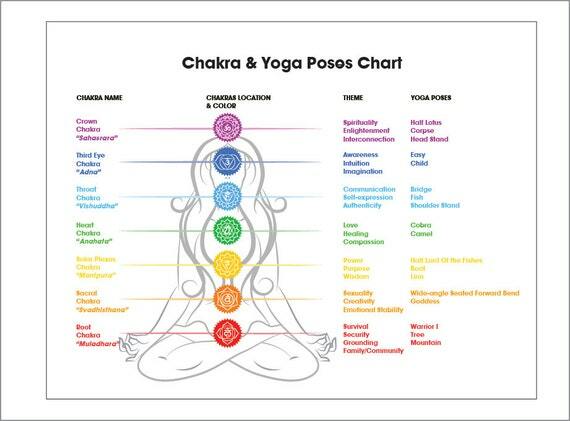 Meditation and/or Yoga is very important to elevate, heal and embrace the awareness you seek moving forward. Connecting more with Nature is vital rather than being too much indoors. What REIKI is: Reiki is a form of complementary Healing, which enhances the body’s ability to heal itself through energy. Each treatment takes 60-90 minutes. What Reiki is NOT: Your practitioner is not a licensed physician. REIKI is a complement to ‘healing arts services.’ It is a complement to more traditional western medicine provided by doctors, nurses and hospitals. As a complementary or alternative medicine, REIKI does not require licensing by the state. Reiki Practitioner: During a Reiki Session, The participant lies down fully clothed. The practitioner places his/her hands on or above the body and allows the REIKI (energy) to radiate from the hands. Reiki Treatment: Stress, trauma and illness restrict the natural flow force energy through the body. Reiki rejuvenates the body’s ability to relax and de-stress, and supports its ability to heal itself to break up energy blocks. Physical Body: This is the body comprises of the skeletal framework, muscles, tissues, organs, blood, and five senses etc. The physical body has a great capacity to inform you when something is wrong or right. It can be positively or negatively affected by the foods we eat, the thoughts we think and the emotional state that we reside in at any given moment. Thus it may lead to a person having a headache, migraine, cancer, stress, and lower back pain etc. 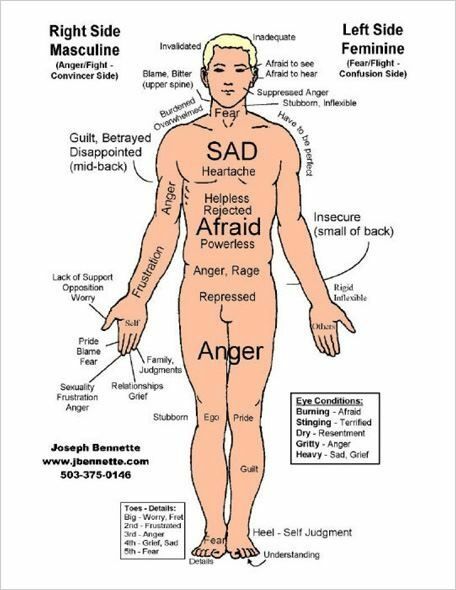 Emotional Body: The emotional body depicts as a person becomes sensitive and trust his or her inner feelings. It reflects the ability to feel and communicate. It acknowledges to awareness of self as valuable, worthy of love, kindness, respect, and compassion. It is with the emotional body a person will feel the pleasure, pain, fear, courage, attachment, and jealousy etc. 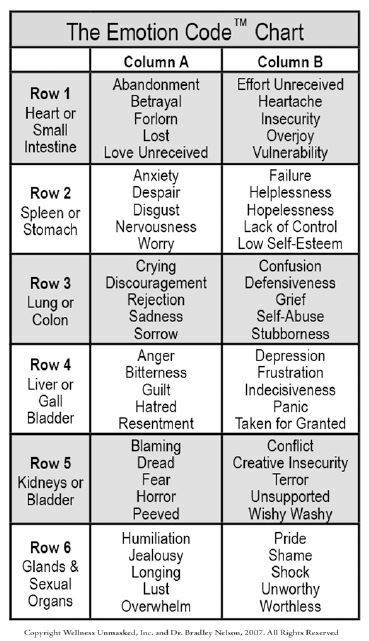 As the emotional body develops first, it eventually corresponds to the foundation of the mental body. Mental/Spiritual:The mental body is made up of our attitudes about life and self. It reflects the capacity of thinking. There are two parts to the mental body: the egoic mind (little mind) and the Divine mind. The egoic mind is a powerful tool for creating a harmonious reality or a reality of suffering. 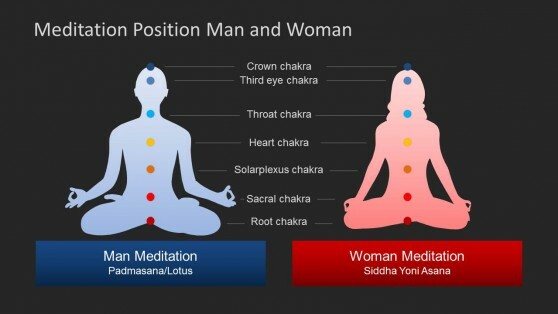 The spiritual body depicts to a person’s aspects through meditation, prayer, and inner reflection. The spiritual body reveals the increasing unfoldment of person’s spiritual nature that begins to open the doorway into enlightened and expanded states of consciousness.